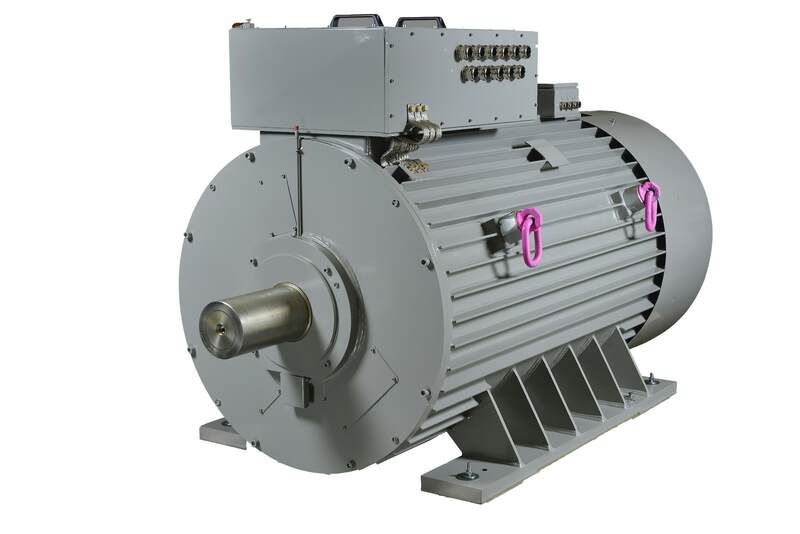 Robust Asynchronous Motors as drives for steel mills and rolling mills. 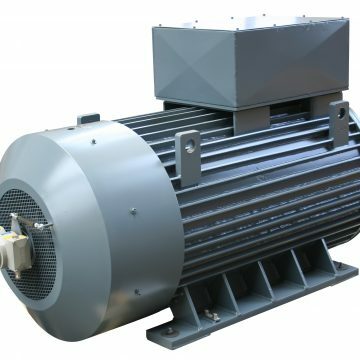 More than six thousand motors delivered to and used in different applications, mainly in heavy industry, attest to the quality of this product. 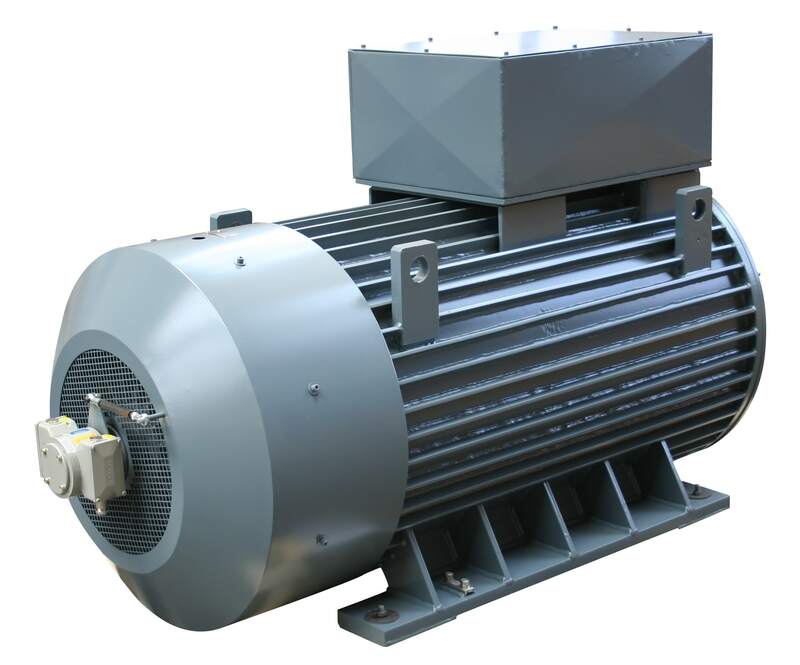 Customized designed motors with specific electrical calculation and adjusted mechanical construction ensure the most suitable machine parameters for any application. 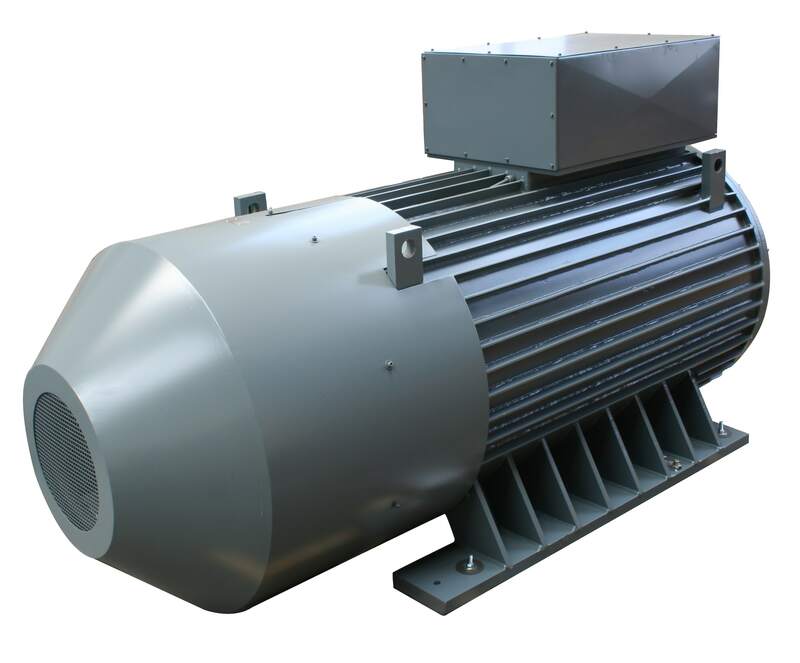 The product is thus characterized by advantages optimization of operation and a long service life. 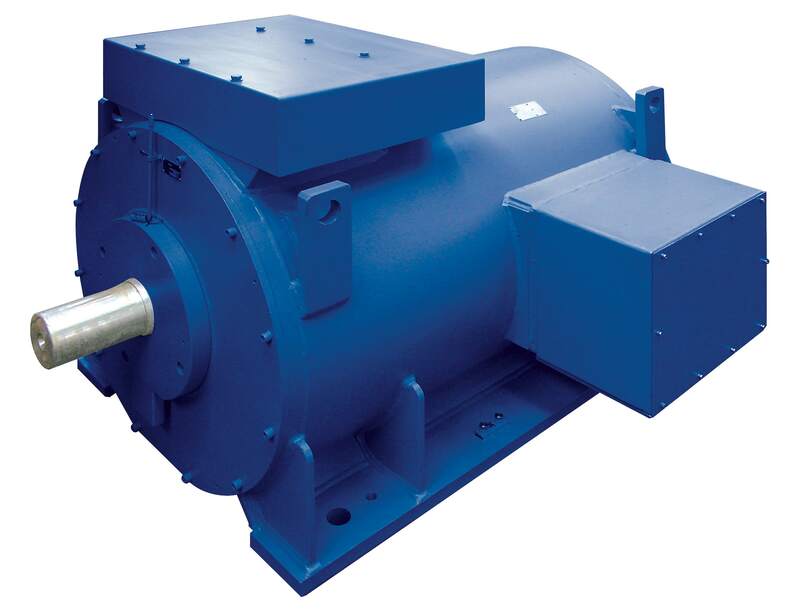 The robust MAK motors are designed and manufactured for use in heavy industrial plants such as steel and also coloured metal rolling mills , metallurgical plants, cement and lime works, paper mills, etc. 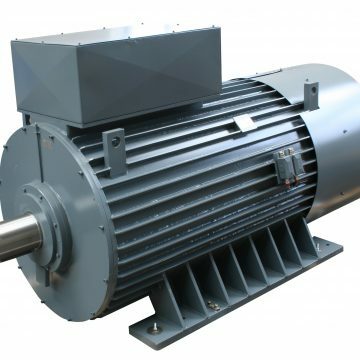 The motors used in the processes function as drives for rolling mills, industrial shearing machines, brakes, auxiliary devices, globe mills, paper-making machines, extruders, high output pumps and other equipment with high demands in terms of dynamic properties. 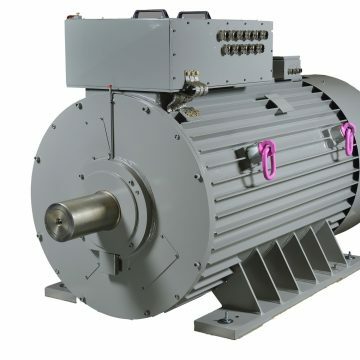 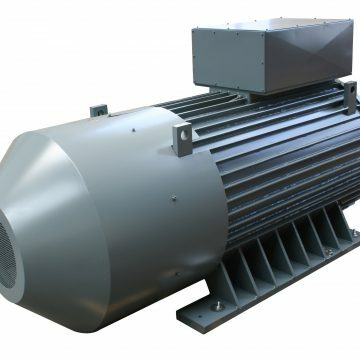 MAK series motors are suitable for use in the shipbuilding industry, mainly due to their characteristics enabling precise speed regulation, quick reversing and high current and torque overload capacity. 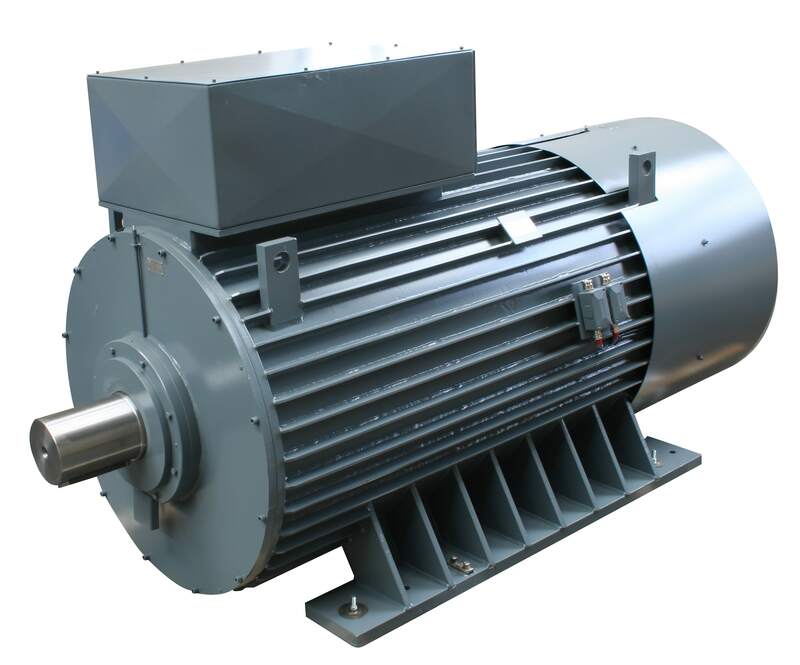 The machines are fed from frequency converters and their winding is adjusted to resist against voltage peaks.